❎ Not Verified | Quaint little airport. Easy check in with Nok Air (2 hours prior earliest). Few basic shops and Thai restaurants but nothing significant. 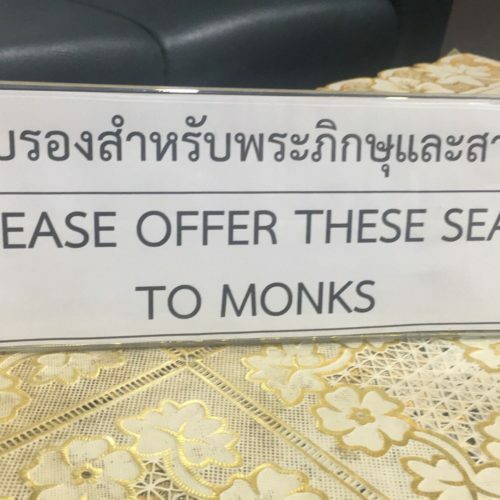 Many seats but don't sit on the monk's seat by accident like I did because the English sign is written incorrectly, should say "Reserved" not "Please Offer" (see picture attached). Efficient AC and lots of adjacent parking just 20m from terminal, an easy ride. This is a very comfortable and affordable airport. 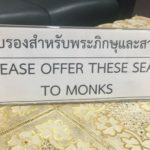 There are a number of shops on the ground floor with very reasonable prices also Thai massage at the end of the ground floor again with very reasonable prices. 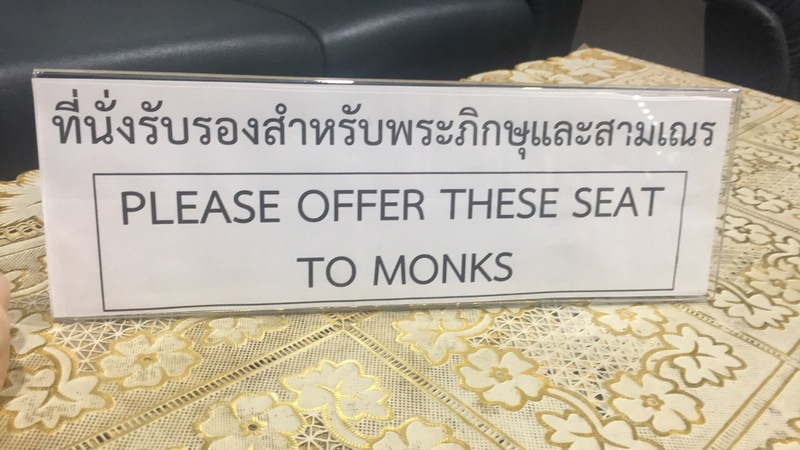 They've replaced the lounge chairs in the past two years and the new chairs are nicely padded. The only negative is that you will likely have to walk across the tarmac to board your plane. No problem in the winter but I'm not sure how that works during the rainy season. Small functional regional airport with all necessary amenities including nice buffet restaurant on upper level free parking outside and no airport entrance charge for vehicles. I even checked in with Nokair with less than 30 mins to departure as my Thai friends decided to stop off at the market on the way to go All passengers are expected to stand up for the national anthem when it is played by loudspeaker twice daily - a quaint touch.